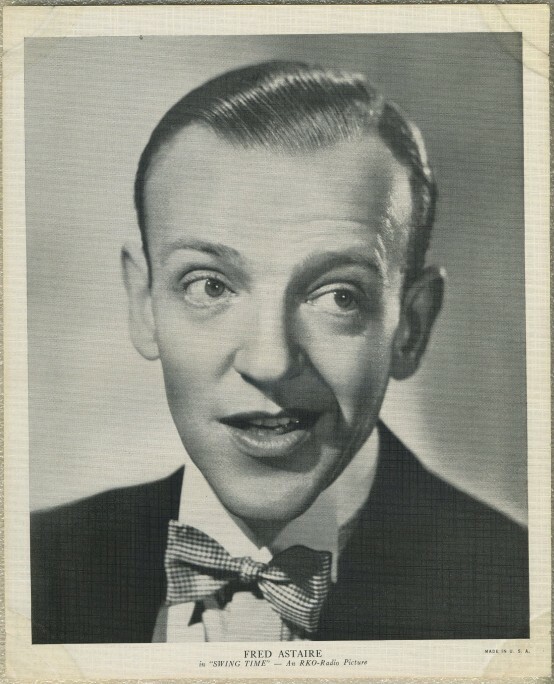 Fred Astaire 1936 linen-textured "EMO Movie Club" 8" X 10" premium photo. 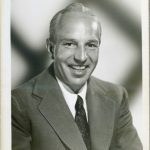 From a large set issued 1935-38. Checklist and many others are pictured on this guide and gallery page.